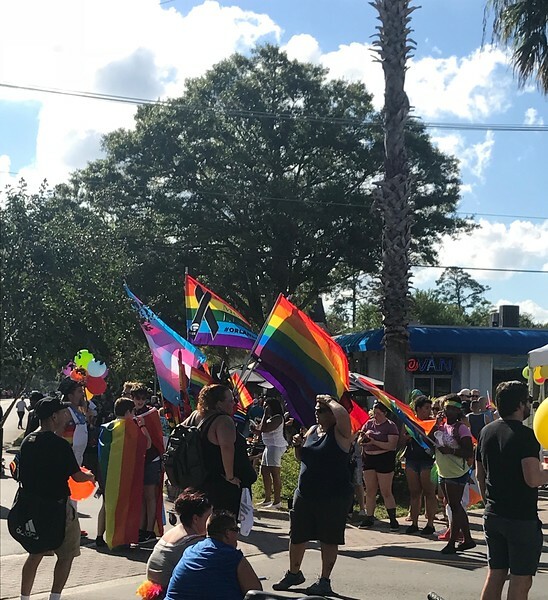 On October 6-7, 2018, Jacksonville celebrated the 40th anniversary of River City Pride, the city's largest LGBTQ event. 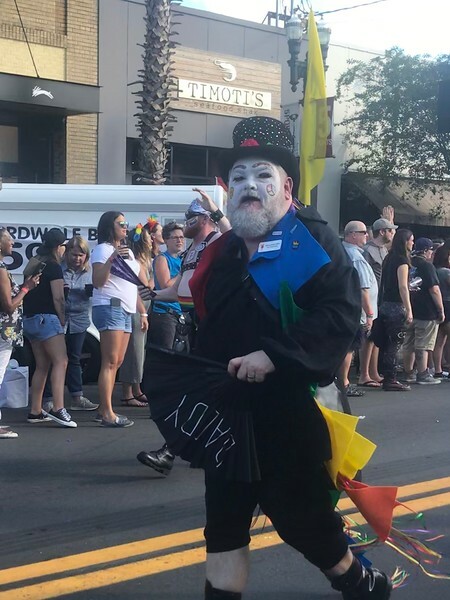 Join The Jaxson for a photo tour of Saturday's parade and block party in Five Points. 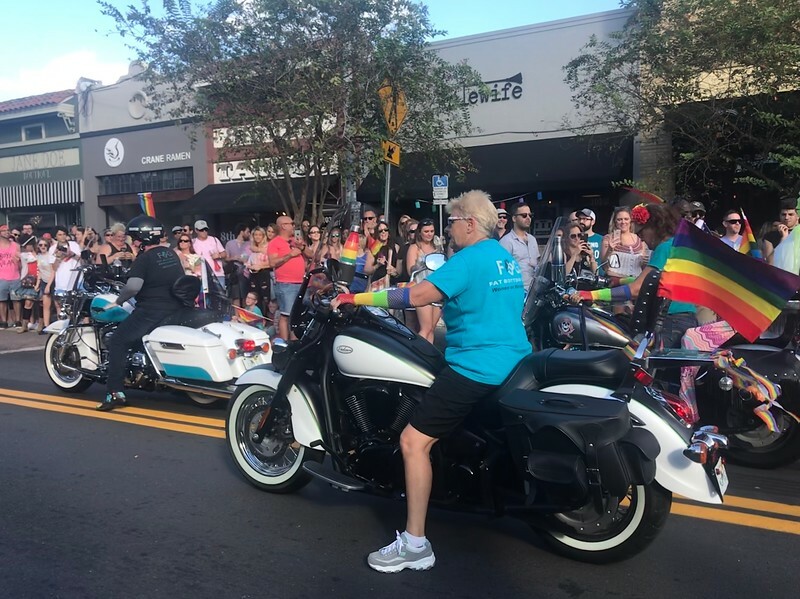 The history of River City pride dates back to 1978, when Jacksonville celebrated its first Gay Pride Festival in Willowbranch Park. 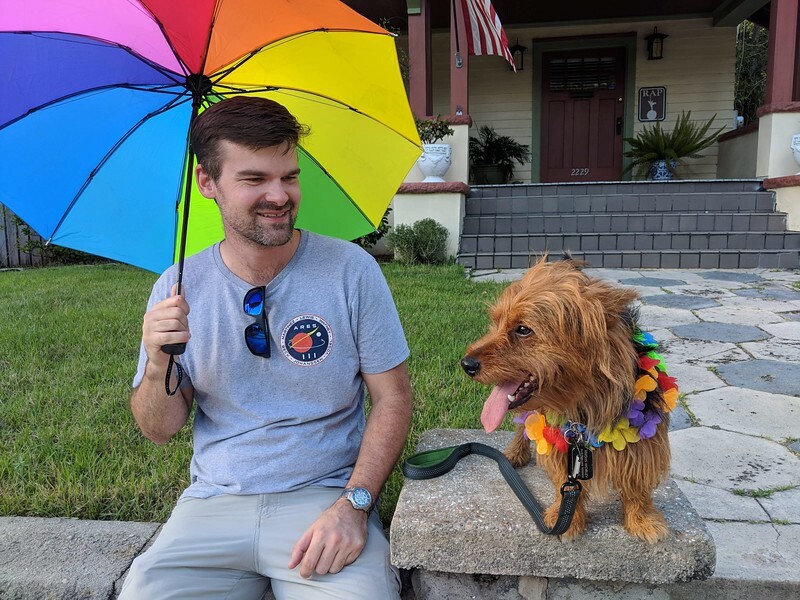 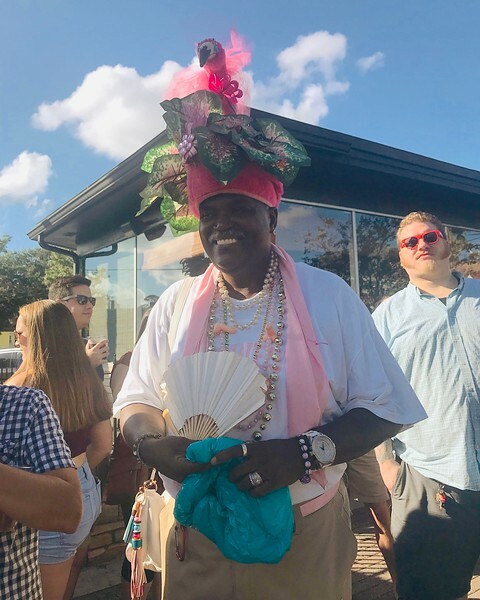 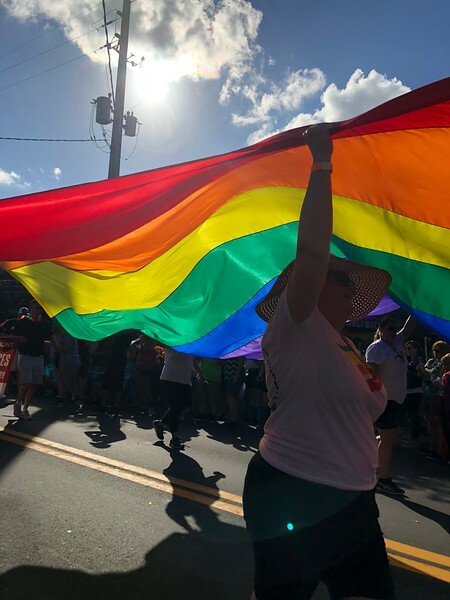 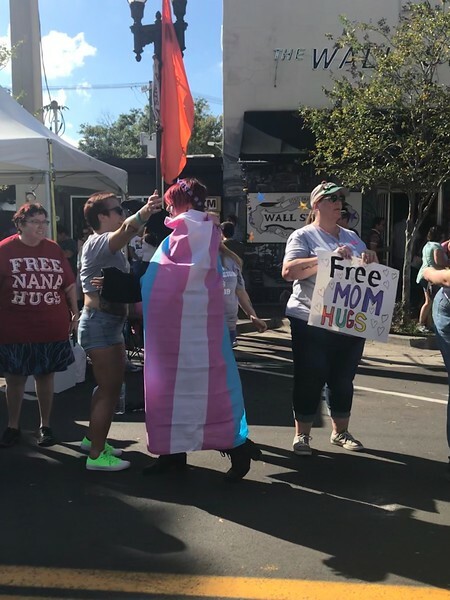 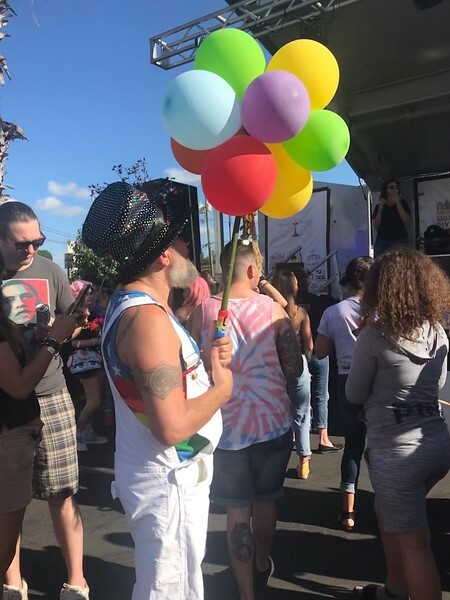 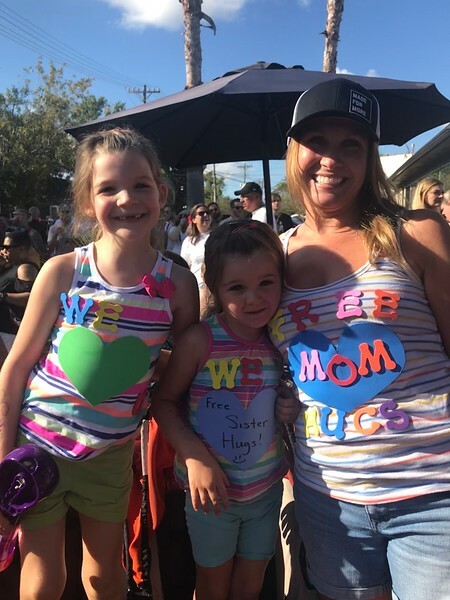 Now in its 40th year, Jacksonville’s signature LGBTQ celebration has grown to a weekend-long event dedicated to community, equality, and diversity, attracting thousands to Riverside from all over the First Coast and beyond. 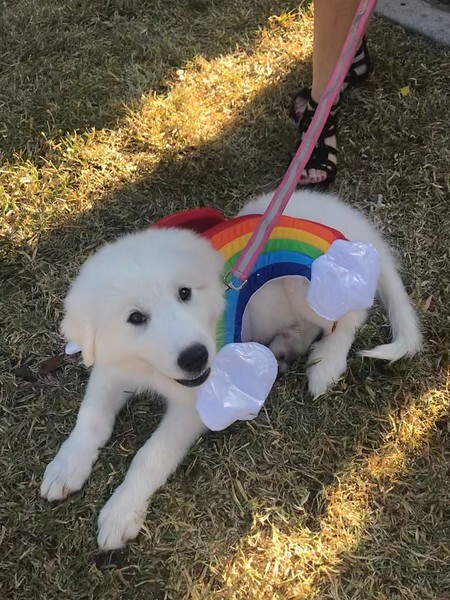 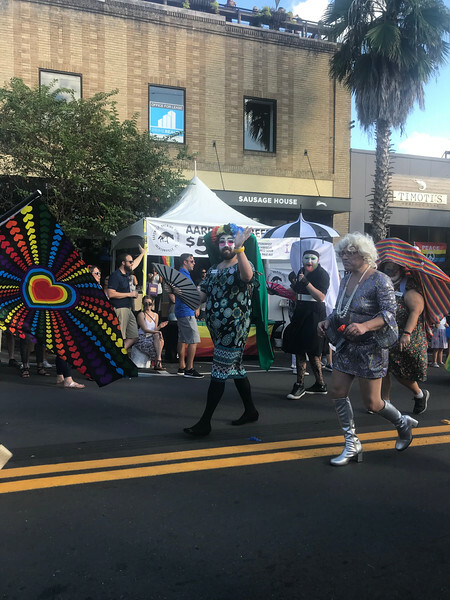 Events include a three-mile parade through the neighborhood, a block party in Five Points, and the Pride Festival on Sunday.